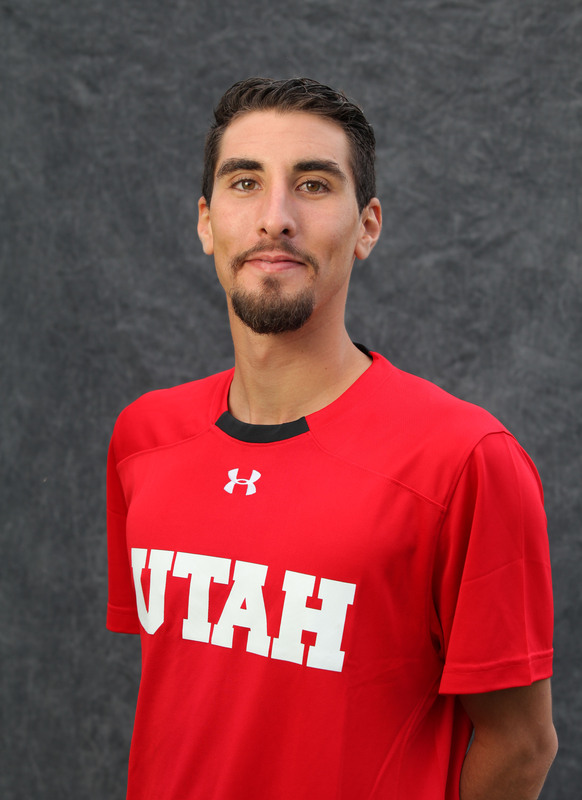 Salt Lake City, UT – Former Ute standout Slim Hamza will remain part of the Ute tennis team as a student-assistant coach during the 2015/2016 school year. Hamza was forced to retire from competitive tennis last year due to a nagging back injury. 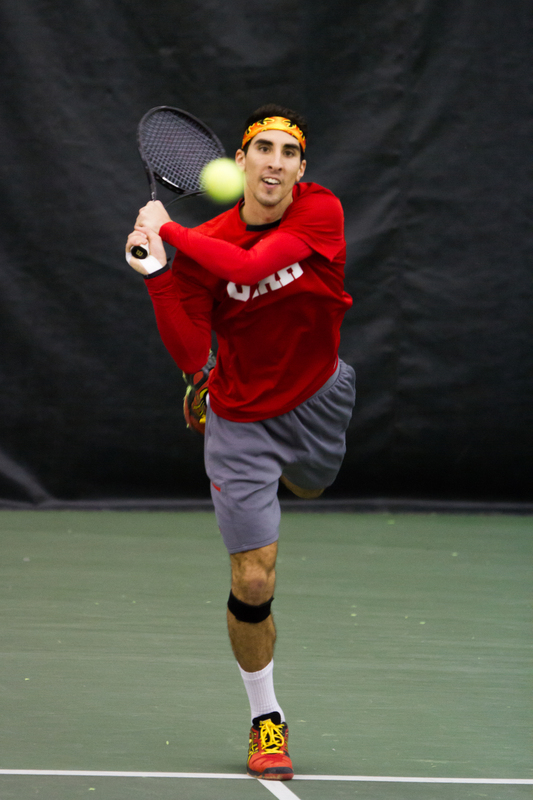 During his time with the Utes, Hamza earned a career high ranking of No. 34 in the nation, reached the round of 16 at the All-American Championships, clinched wins over every team in the Pac-12 and is a three time All-Pac-12 honoree. This entry was posted in Uncategorized and tagged Roeland Brateanu, Slim Hamza, student-assistant coach. Bookmark the permalink.